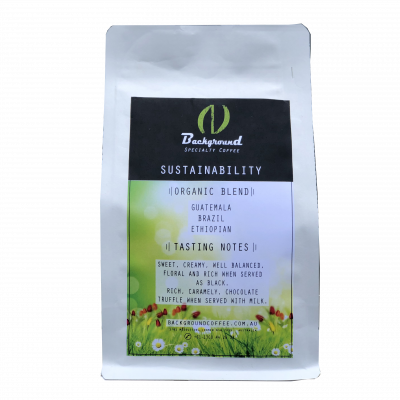 Our house blend coffee and coffee capsules are made using only the best crop of high-quality seasonal specialty coffee beans. Our main focus is to be fair and socially responsible towards the farms, and we do this by only directly trading with the farms. The Background House Blend Coffee is a flagship coffee developed by Background’s Q-greader team of coffee specialists. 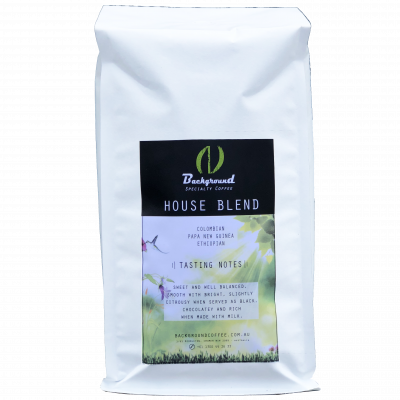 Background House Blend Coffee has fruity, sweet and smooth notes and has a combination of coffee from Brazil – bright, citrusy and well balanced, – Indian Coffee and two secret African Coffee that are chocolatey, rich and delicate. Our Specialty Coffee Packs can be found in several coffee houses, cafes and espresso bars on the Northern Beaches in Sydney. We craft roast with extreme attention to details, ensuring an exceptionally amazing experience from the moment you receive the coffee at your home or coffee at your office to the moment you drink it.